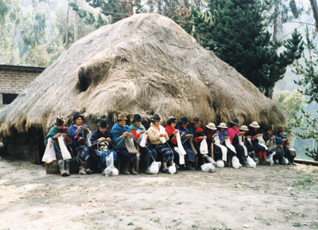 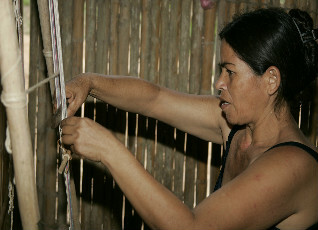 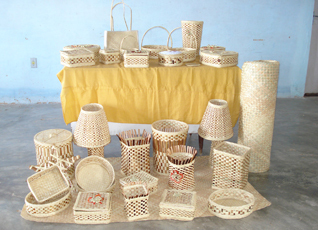 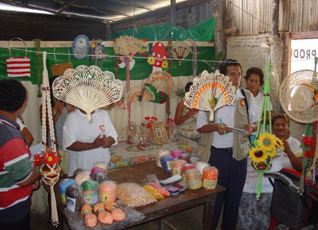 Asociación de Artesanas Unidas de Los Límites (ASOARTESANAS, United Women Artisans' Association of Los Límites) operates in an area of northern Colombia which contains the last remaining population of cotton-top tamarin monkeys on the planet. 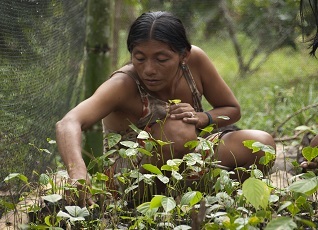 The tamarin species faces threats from deforestation, hunting, as well as human capture for sale in the illegal pet trade. 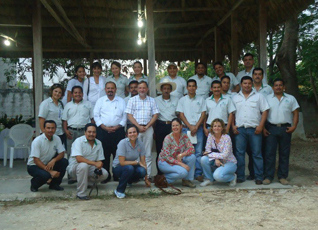 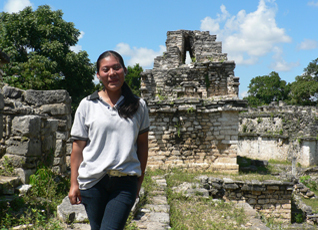 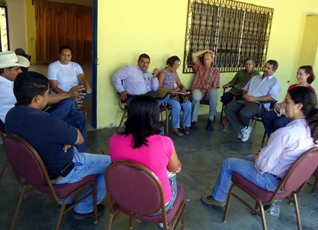 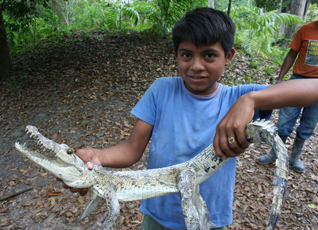 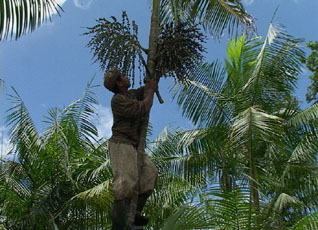 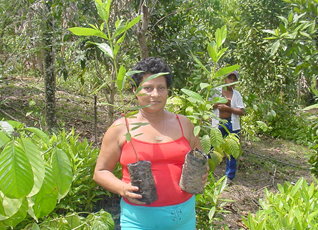 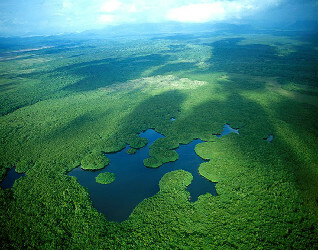 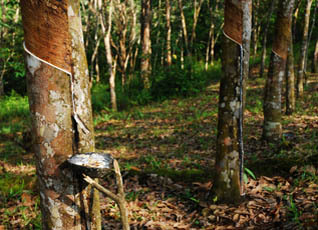 Asociación de Comunidades Forestales de Petén (ACOFOP, Association of Forest Communities of Petén) brings together communities in the buffer zone of the Maya Biosphere Reserve to manage forest concessions that collectively represent the world's largest certified forest area under community management. 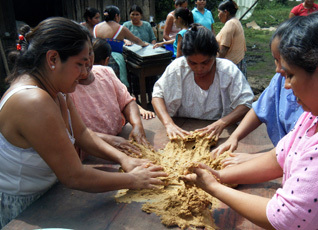 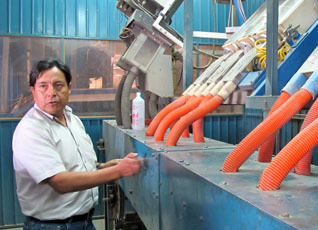 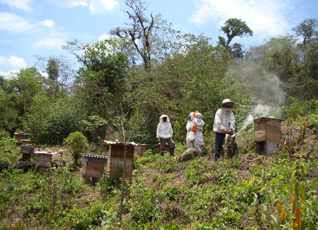 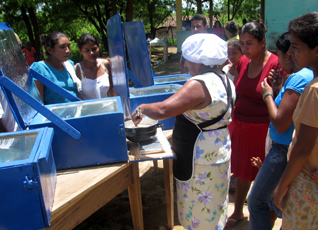 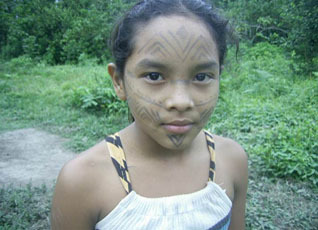 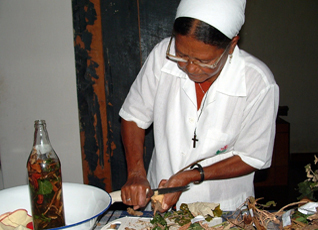 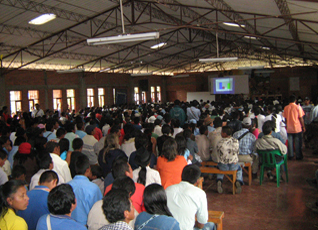 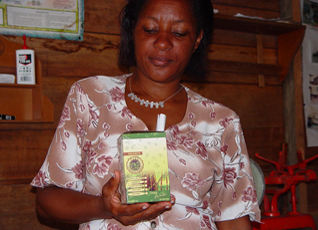 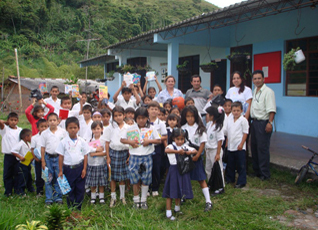 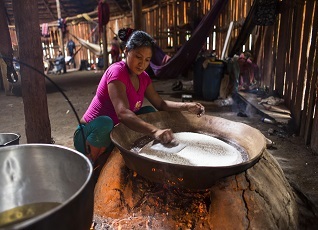 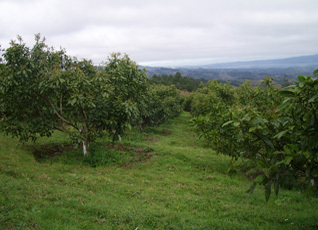 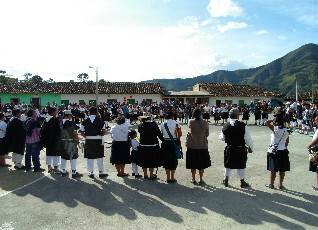 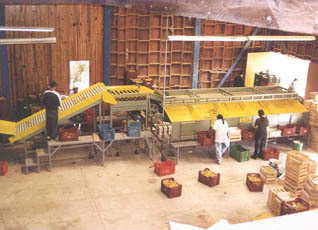 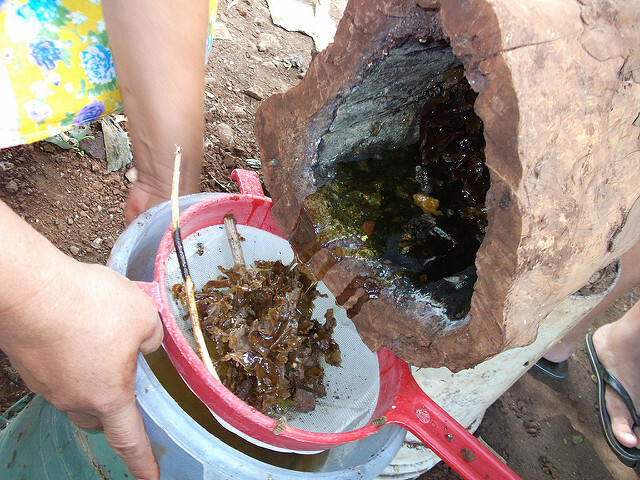 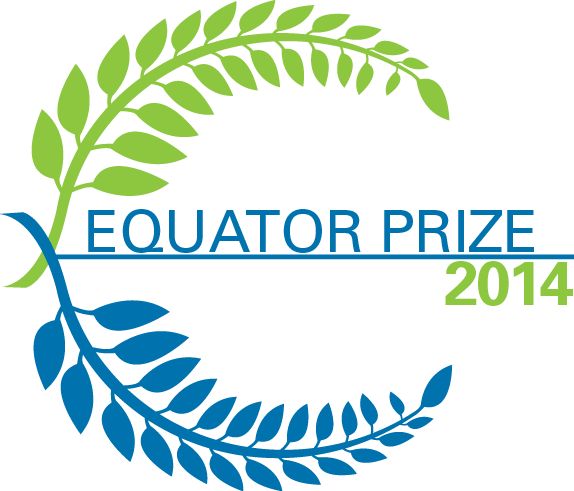 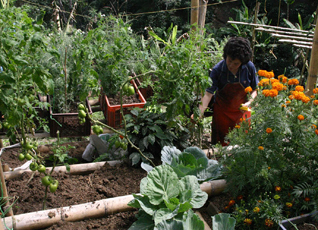 Based in the northern Caldas region of Colombia, Asociación de Productores Indígenas y Campesinos (ASPROINCA, Association of Indigenous and Peasant Producers) is a community-based organization that works with close to 350 indigenous farming families to diversify their agricultural production in an environmentally responsible manner. 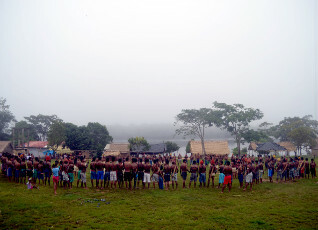 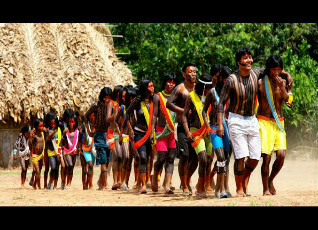 Associação Sociocultural Yawanawá (ASCYAWANAWA, Sociocultural Association of Yawanawá) is a representative body of the Yawanawá indigenous people of Acre state, northern Brazil. 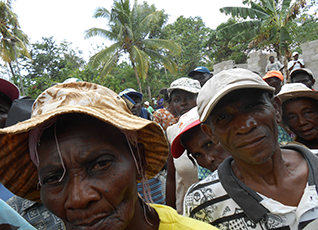 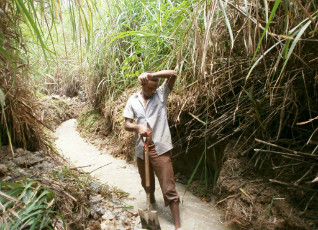 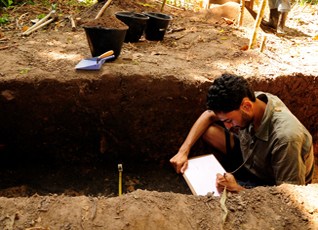 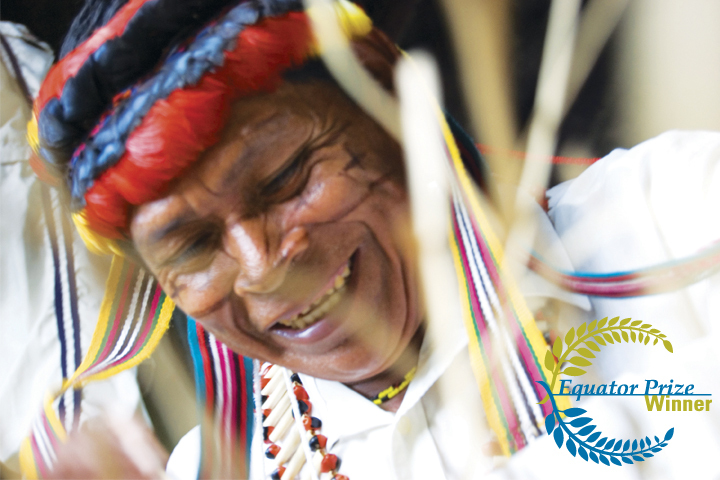 The group works to create income generating opportunities for its members through the conservation of the community's indigenous territory and the promotion of Yawanawá culture. 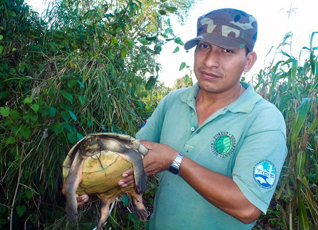 Consejo Regional Tsimané Mosetene (CRTM, Tsimané Mosetene Regional Council of Pilón Lajas) works in Bolivia's Biosphere Reserve to conserve biodiversity and to protect the rights of the indigenous peoples within the Reserve. 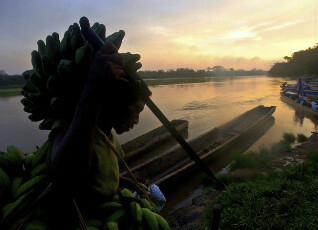 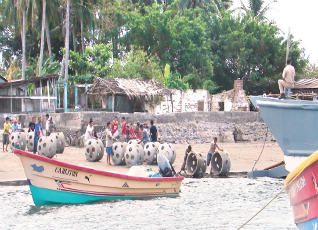 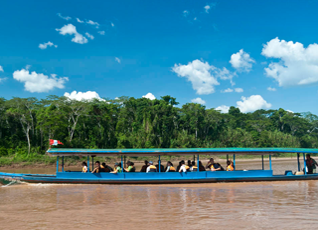 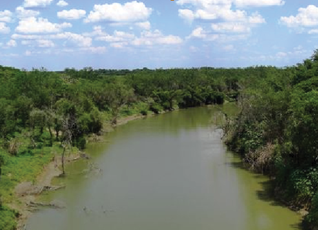 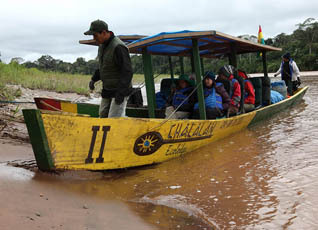 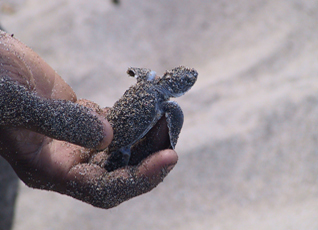 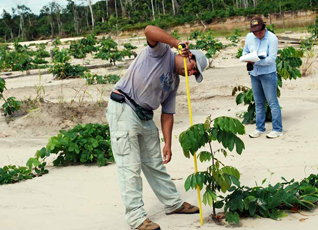 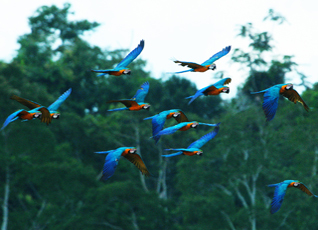 The Regional Council jointly manages the Reserve with Bolivia's National Service of Protected Areas.